A detailed itinerary for Cusco and the Sacred Valley, loaded with information, pictures, and useful links. 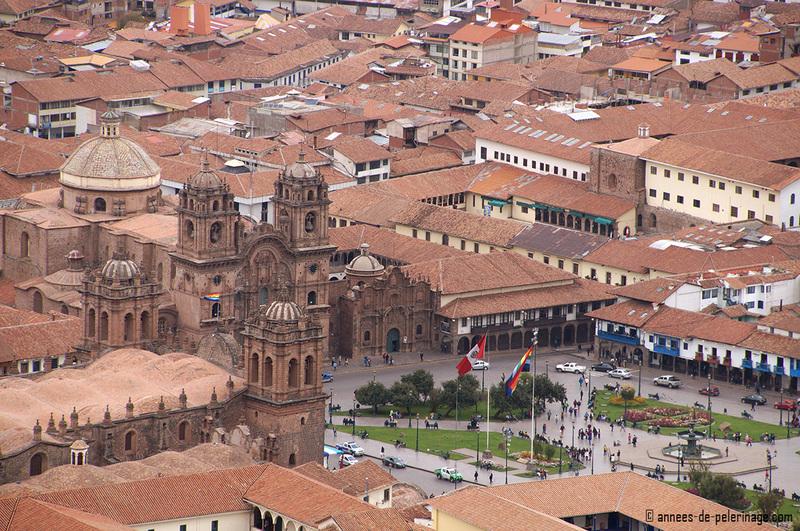 Who hasn’t dreamt of seeing Cusco? I certainly did for a long time! Ever since I heard about the Inca Empire and Machu Picchu I knew I had to see it one day. Basically, every aspect about the city fascinated me. First of all, it is located at 3,400 meters above sea level. So how cool is that? 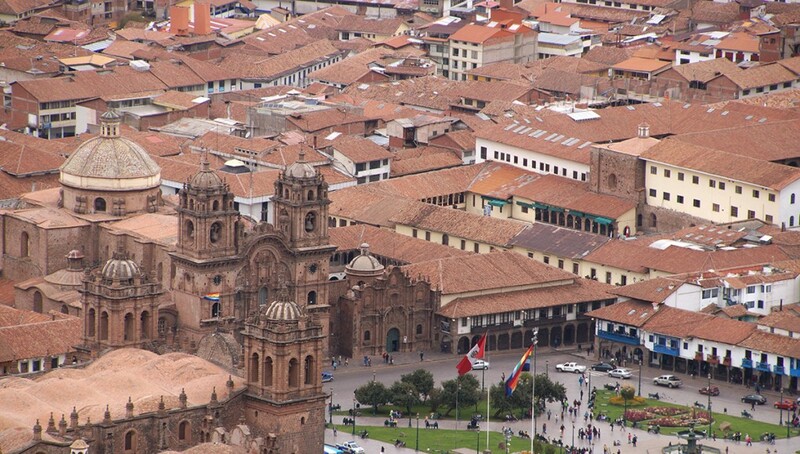 But obviously, there is so much more you have to know about Cusco. It was once the capital of the Inca Empire, it then served as the capital of the Spanish invaders and today it is Peru’s undisputed tourist capital. 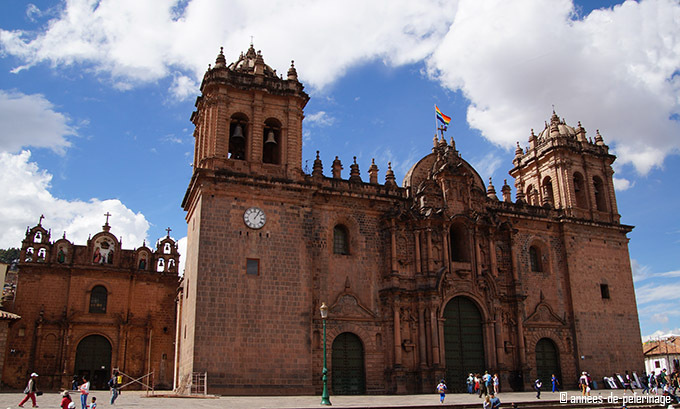 There are just so many things to see in and around Cusco, it really beggars comprehension. Natural and cultural highlights are abundant in the heart of the Sacred Valley of the Incas. As most tourists (as was I on my first visit) are usually short on time, I compiled a detailed itinerary for Cusco to make the most out of it. You’ll need three full days to complete it. 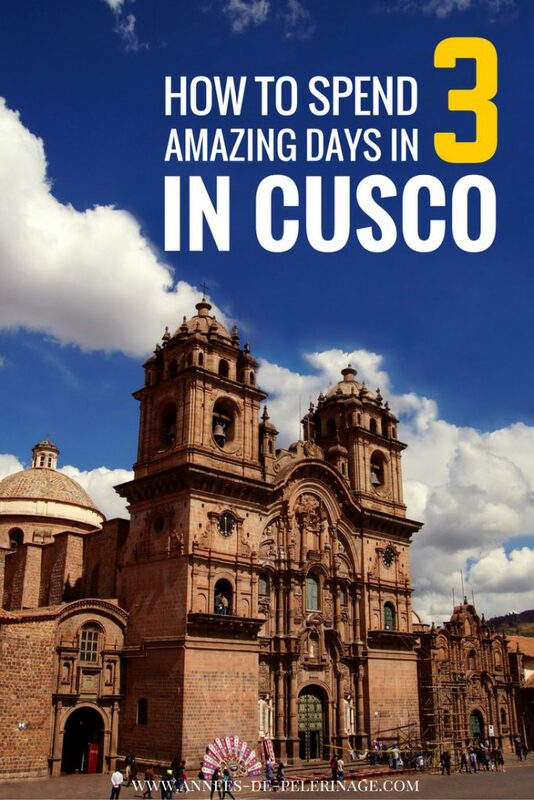 Now if you think you don’t need an itinerary for Cusco that’s fine with me. After more than 30 years of traveling the world, I personally believe in thorough planning. But that doesn’t mean I won’t walk around the corner if I see an amazing festival I haven’t heard about before. No one ever said you cannot adjust your plan once you are there. It remains a fact, however, that without one you are always down to guessing and improvisation. I tried to pack this itinerary with lots of useful links, information, and pictures. I also decided to compile a comprehensive PDF instead of a plain article. That way you can easily print it out or download it on your mobile phone and have it at hand once you are in Cusco. Got no time to download it now? Pin it for later!